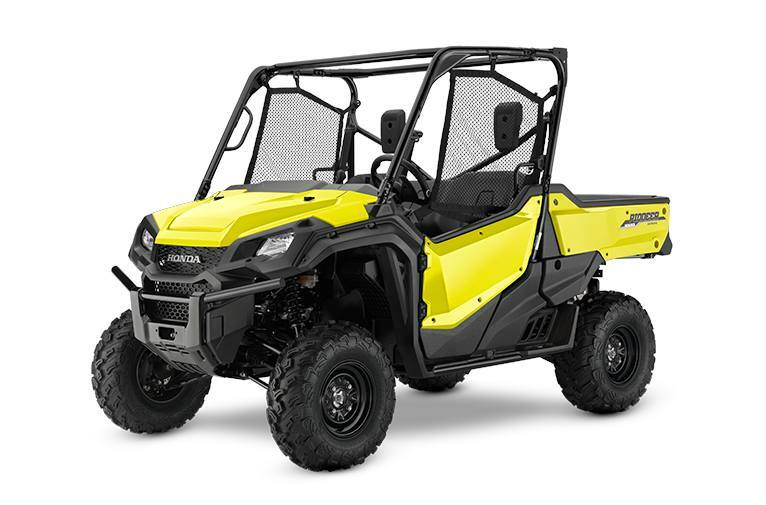 ACTIVE YELLOW NEW FOR 2019 ON THE 3 SEAT MODEL!! CALL FOR OUR BEST OUT THE DOOR PRICE!! !